BB Cream + Full Coverage Foundation - Pack these because they'll do double duty! That's the theme around here! 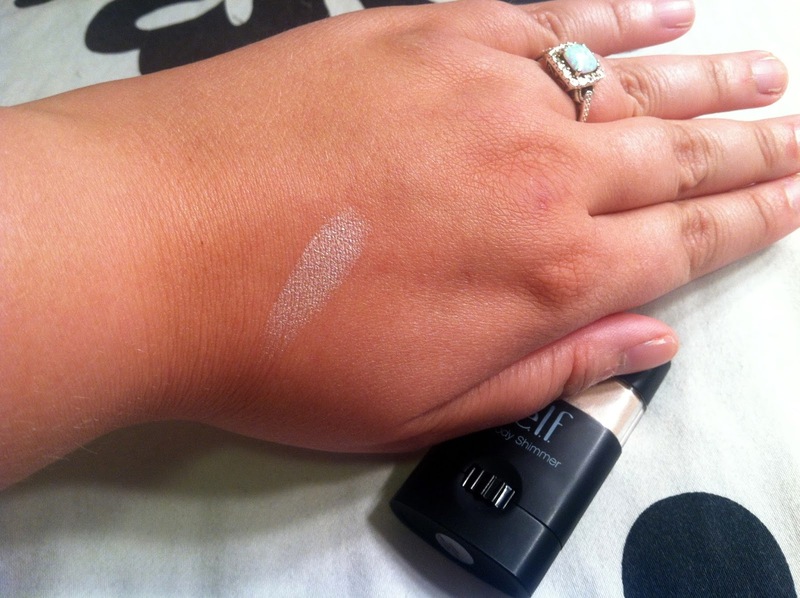 On days you don't need a lot of coverage, your BB Cream is perfect (I use the one by Rimmel). If you need a bit more coverage, use the full coverage foundation as a concealer. If you do need a heavy cover day you have your full coverage foundation on hand. 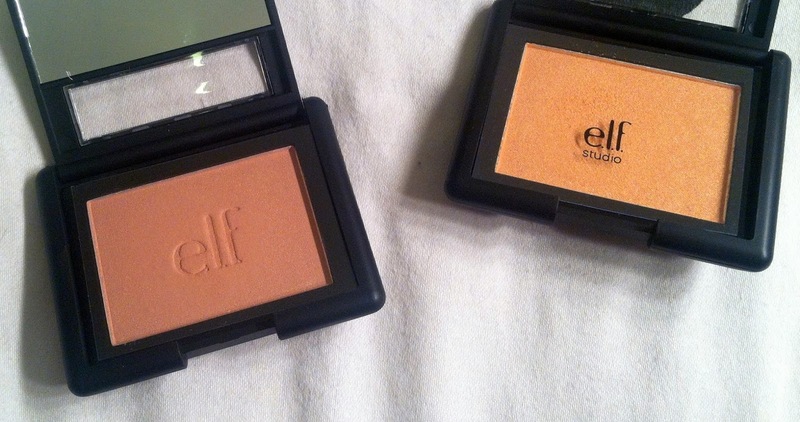 Elf Golden Bronzer - This bronzer does tripple duty as a bronzer, as an eyeshadow quad, and as a highlight. This particular shade (find it here) is great for an all over bronze look - to accent the tan you're getting in the tropics right? - by swirling all the colors together with a bigger brush. 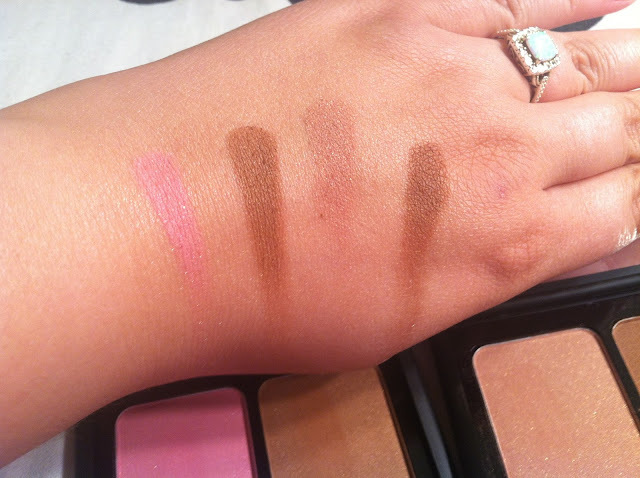 It creates a great eye look since it's sectioned into 4 colors. It also has a lighter shade included that is perfect as a highlight! Blush & Bronzer Duos - The Elf Golden Bronzer isn't great for a contour but if you have these handy guys you'll have no need to pack anything extra. 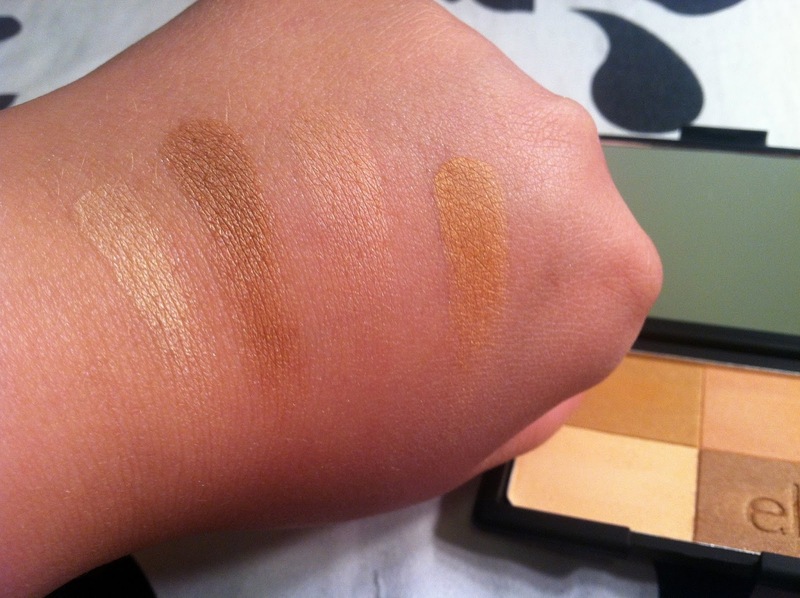 The bronzer side is a great contour & the blush side is a great blush (duh). 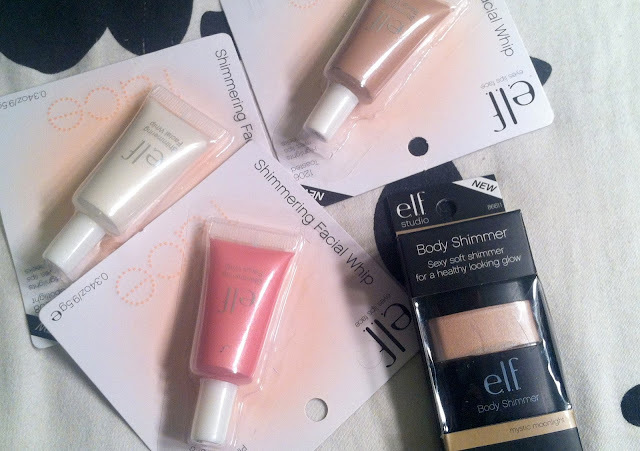 I use the Elf duo in St. Lucia but you can also find duos like this from other brands - especially Nars. Favorite Mascara - Pack your favorite mascara not only to separate your lashes but to act as a liner too. Pack your liner brush & forget the chunky pots of gel eyeliner - use your mascara instead. Just dab a bit out of the top or off the wand itself on your liner brush. 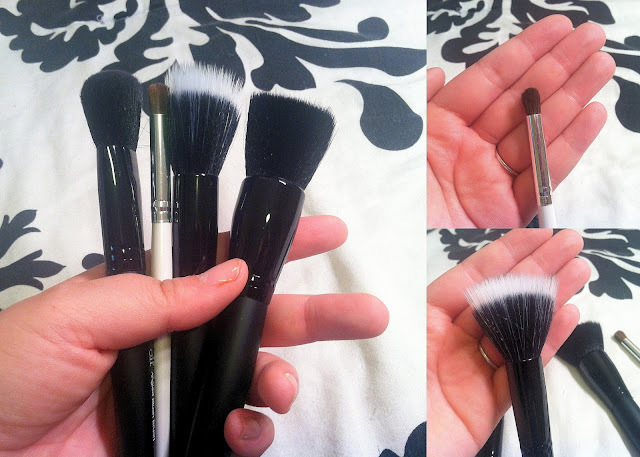 Essential brushes - This is where the over packing can happen & I might just let it. Since all of these products can do double duty you might need double the brushes for the precise application you're looking for. But pack what you need - powder brush, beauty blender, eye brushes, etc. Discover which of your brushes can play a dual role & stick with them. So thats what I have in my collection that plays double duty when I travel. 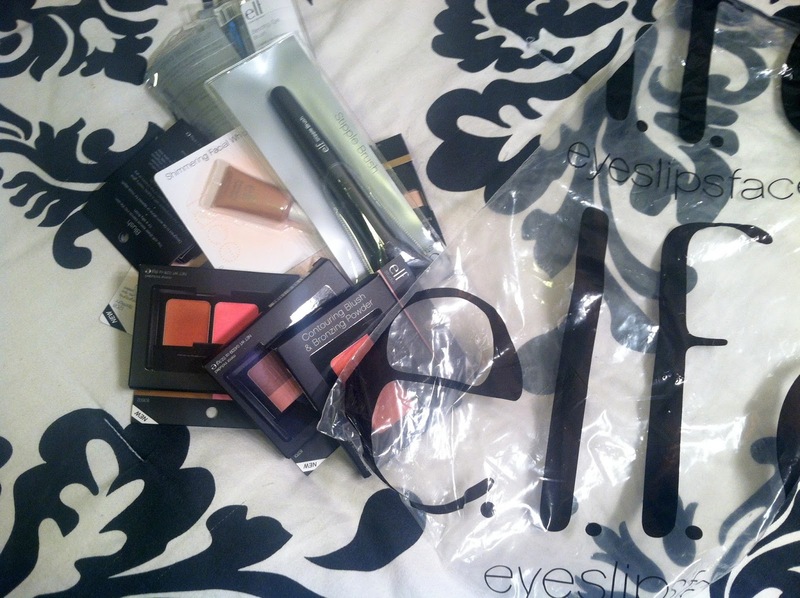 These guys are awesome, simple go-to products if you want a no fuss quick look too! 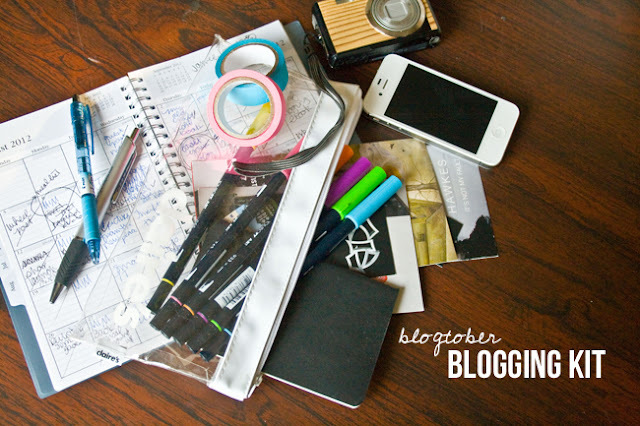 What do you pack when you travel? Are you even concerned with your face on vacation? Giveaway Time! 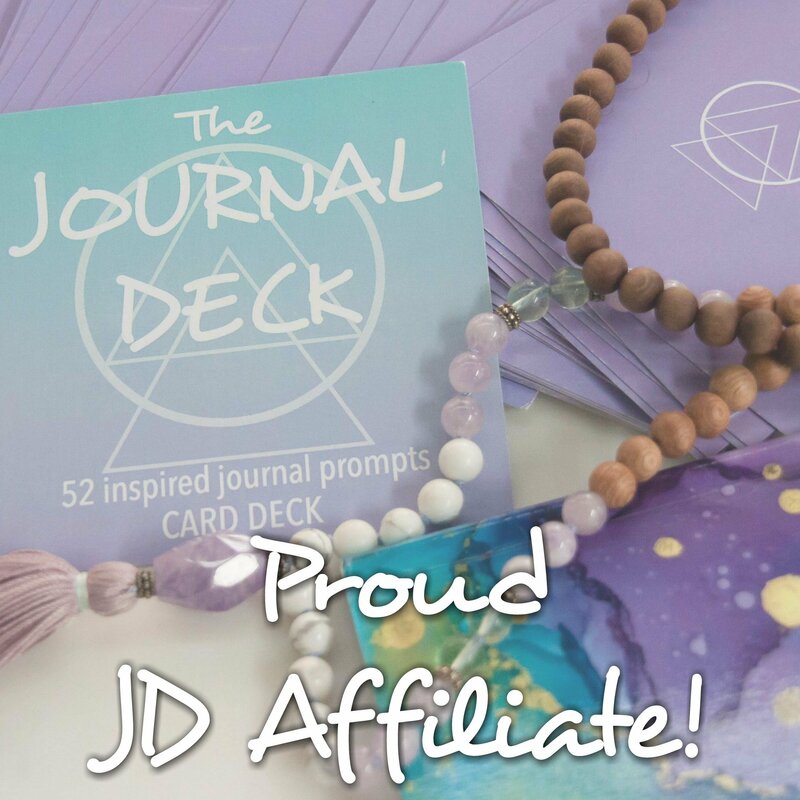 Win a Diamond Candle! 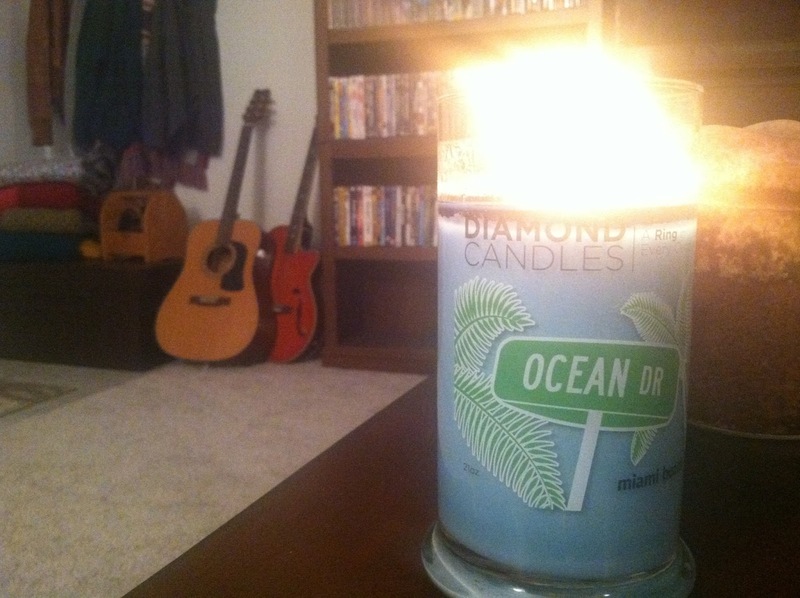 Diamond Candles is a great website featuring high quality 100% soy candles that are eco friendly & natural. Each candle not only comes with the perks of being a candle that burns evenly & fills your house with a beautiful scent, but you get a ring in every candle. 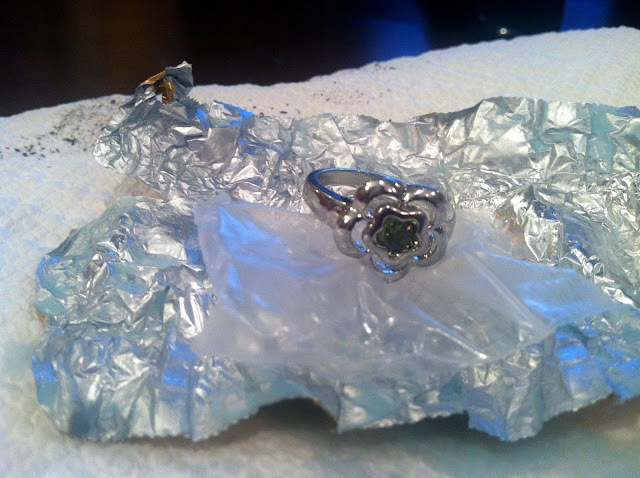 Burn your candle to reveal real rings valuing $10, $100, $1000, or even $5000. Each candle comes with a ring! What a great thing to look forward to! 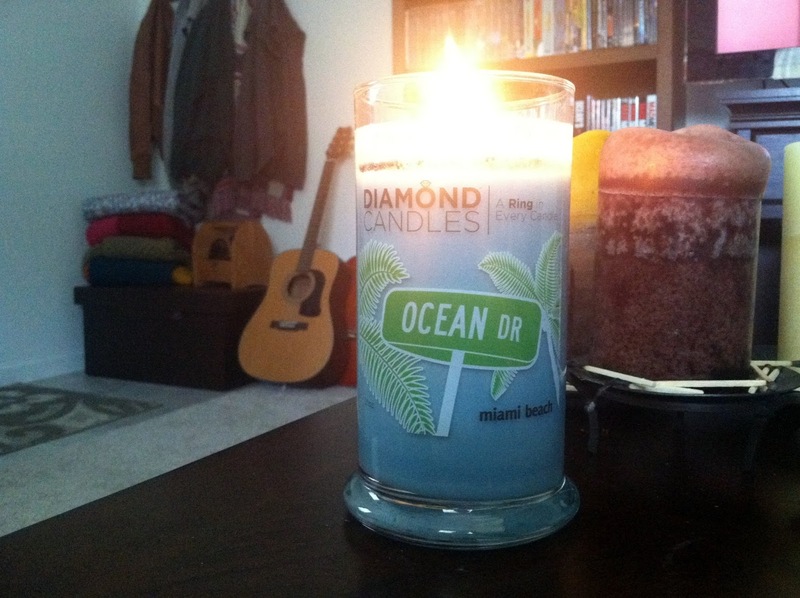 You can read more about the origins of the Diamond Candle brand on their About Page here. The lovely Diamond Candle brand offered me a free candle of my choice to review before hosting the giveaway. I placed my order, choosing the scent Ocean Dr & anxiously awaited my box. Once it arrived I was instantly surprised by the weight of the candle. 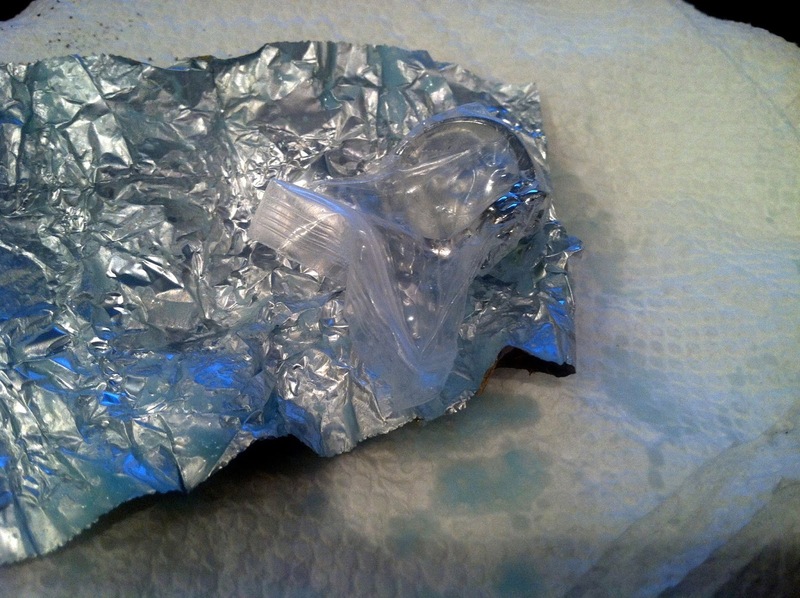 The container is glass, features a lid, & is 100% soy. Once I opened my package I instantly trimmed the wick & lit it. I hung out in the living room, watched some TV, & ignored it like one tends to do. Then after a bit I realized the scent filled the entire room! I was pleasantly surprised! 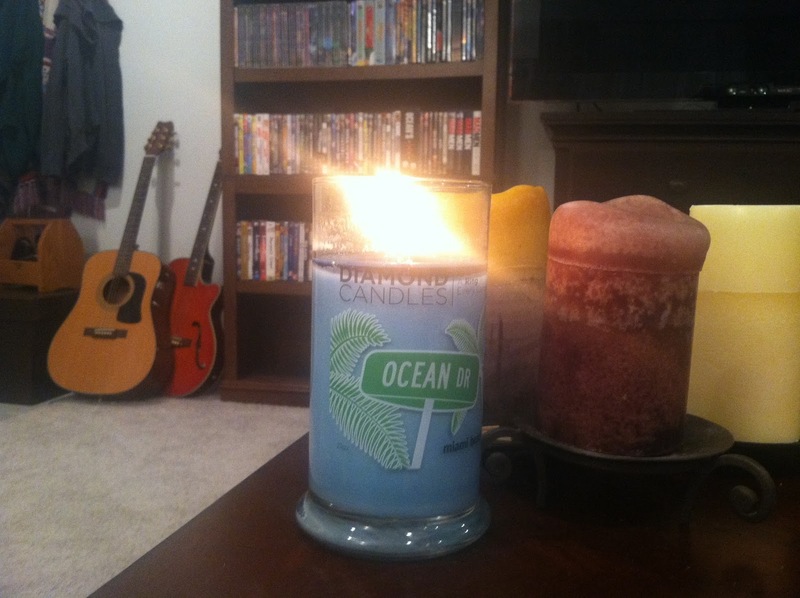 The scent I picked is very beachy & really reminds me of summer. 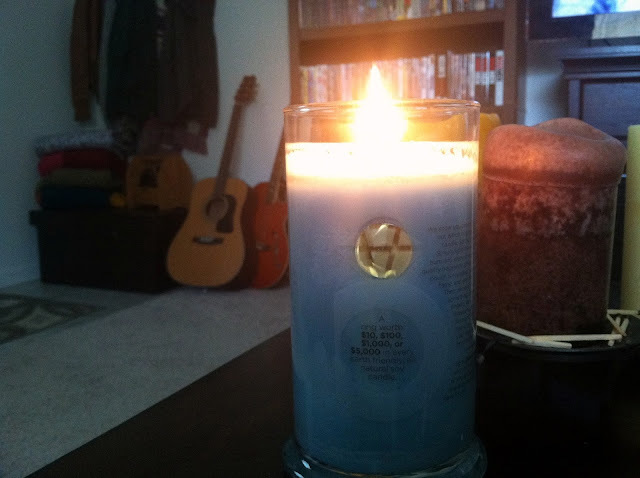 I plan on burning this candle down until I break out my fall ones mid-september! Not only does the smell fill the room, but the candle burns clean & evenly. Theres no hole down the center of the pillar. 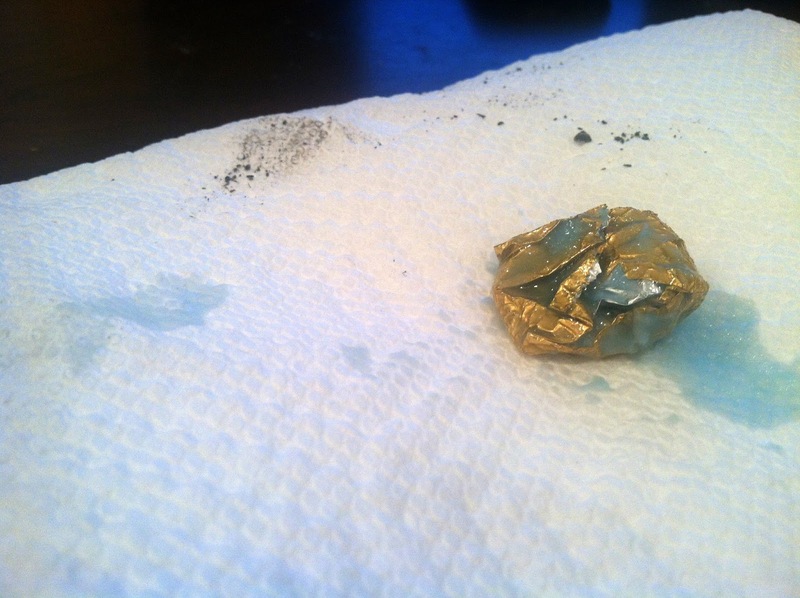 There is a nice pool of wax burning evenly down the entire container. On the back of the glass container you can see that there is a little gold, foil package eagerly awaiting you to burn your candle for 15 hours to reach it. I burned this candle each night after work for a few hours until I was able to reach my little gold foiled package! Following the instructions I blew out the candle, waited for the wax to cool a bit, then pulled out the foil with a pair of tweezers. Be careful! It was covered in a bit of wax, but the ring is tucked in a little baggie, then folded up in the foil, then placed in the candle so the ring is safe & sound. 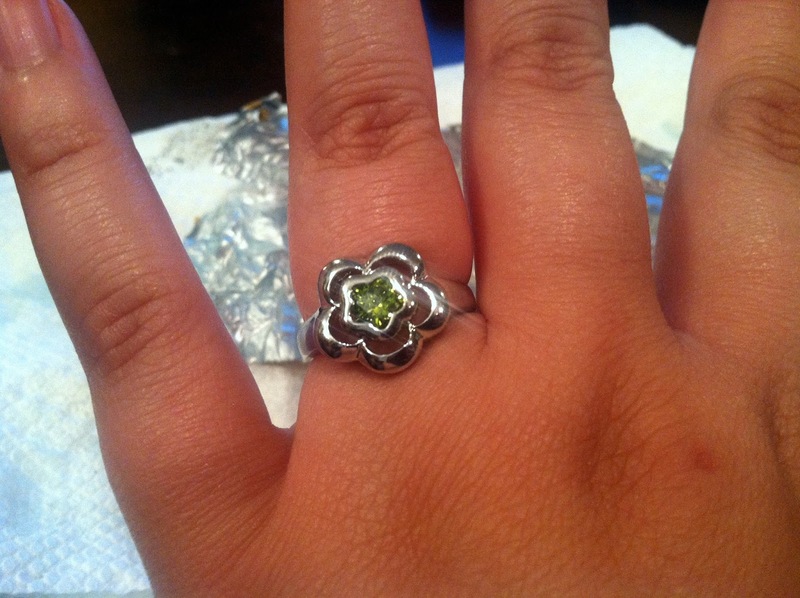 As I unwrapped the foil I found a cute little silver colored ring with a flower & green stone. While I wasn't lucky enough to get a 14k ring I still think these candles are great! These candles retail for $24.95 - a great price for the quality of candle, even if there wasn't a ring inside! Seriously, these candles are great & the price is perfect for an even burning, beautifully scented candle that fills your room with fragrance. The current candles I have in my house don't even fill a room! I'm lusting after the Relax & Revive scent (a blend of lemon verbena & fresh mandarin lime) & the Rosewood Candle (which features sandalwood). These candles make great gifts for a friend or for yourself & look great with your decor. Diamond Candles has offered a giveaway of a free candle to Five Sixteenths readers! Using the Rafflecopter widget below, you can enter the giveaway! If you would please, go ahead & give Five Sixteenths a follow too why don't you? You can find Diamond Candles on their website here, on twitter, facebook, and instagram. If you're interested in seeing some Ring Reveal videos, check out their facebook page! **I was given a Diamond Candle to review from the Diamond Candle brand, however, all opinions are my own & I will never accept compensation for a good review. I totally love this product! All product specs & top photo taken from the Diamond Candles website. 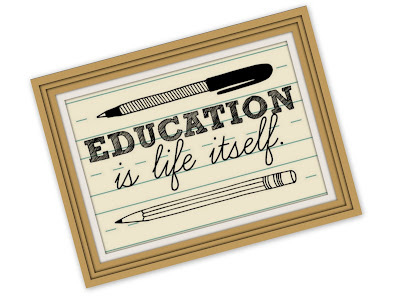 So no, I'm not going back to school but it is around this time that I start getting all nostalgic about school. Around this time all the school supplies come out & I just want to pick up pretty notebooks & pens & loads of other school supplies I don't need at this point in my life. I recently upgraded my PicMonkey account after putting it off for ages because I saw all of the cute new clipart, fonts, and textures they added in a Back to School theme. These cute additions inspired me to create a digital wall art DIY to share with you! This one is geared toward teachers & such (or those who just like to learn). If you aren't too keen on making one yourself, you can download the original print here. First you'll need to go to PicMonkey. 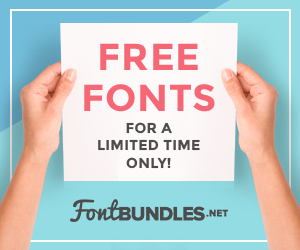 If you haven't signed up for the Royale feature, you'll have to use other clipart & fonts. The Royale feature gives you access to more options but the free features of PicMonkey are pretty nice. I do think that the $33 a year is great to create your own bits of art, collages, & edit photos. In fact if you use the Royale features to create at least 3 prints like this, you'll totally have paid for it! You can also sign up to be billed monthly at around $4.99 or so a month. So if you only sign up for one month to make a few prints...you're still good! Like I said though there are tons of free options to play with, this DIY however features most of the paid options in their School themed set. Anyway, on to the tutorial. From the home screen you'll select create a collage. Then you'll need to close out all of the extra boxes until you have one left. Adjust your canvas by dragging the edges (sides & bottom) to make it bigger. 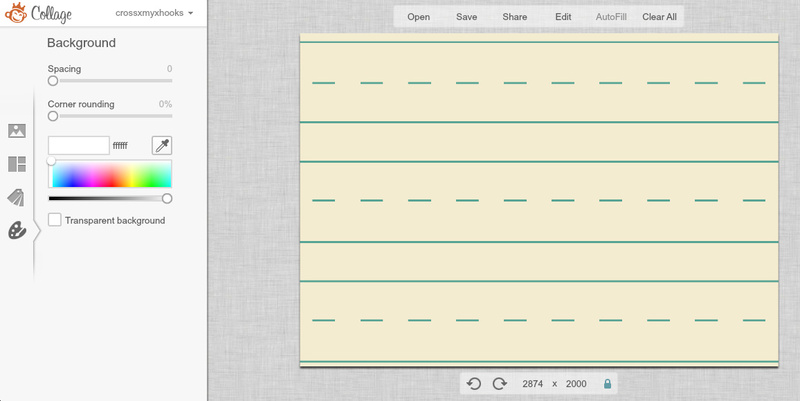 For this one I made a more horizontally oriented canvas. This size (along with the download size) fits best as a 5x7 print. Perfect for a school desk! From the little tag icon to the left you can choose provided backgrounds - I used the lined paper background - or you can upload your own. Drag the image over so it fills up your entire canvas. Now go to the palette icon & move the spacing all the way to the left so that there's no white left. 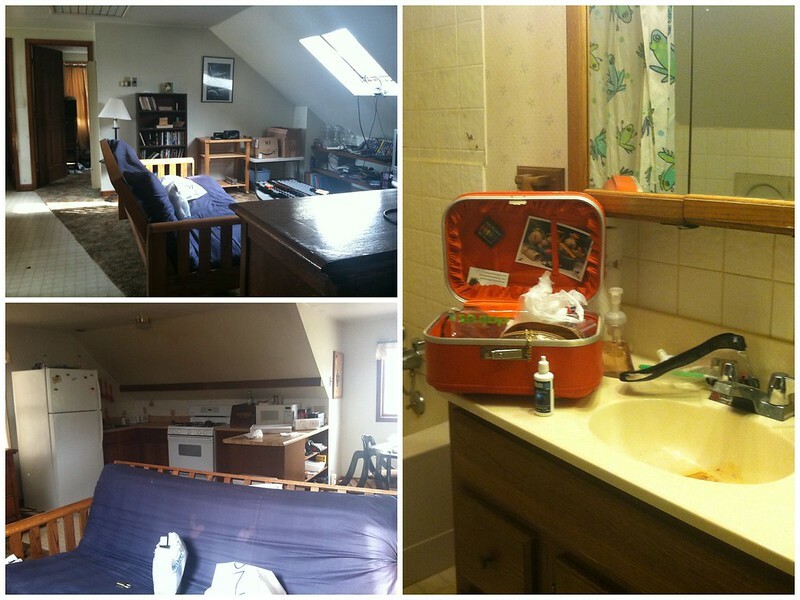 A new feature in PicMonkey is the ability to move your collage straight into the editing program in PicMonkey. Before you had to save your collage then re-upload it to edit and add overlays. Click the edit button to move your collage into the editor. Once you've finished your work, be sure to save your work to your computer. You can't go back & edit it so make sure you're happy with what you have! 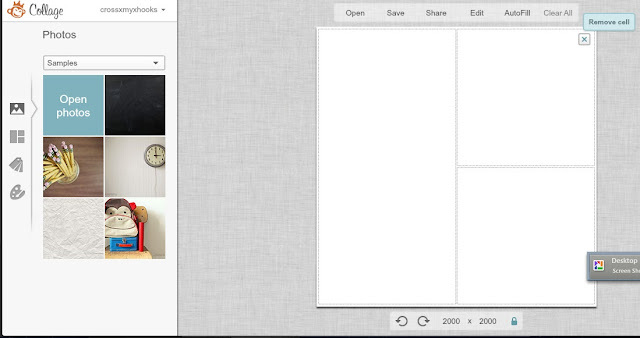 You can always keep the PicMonkey website open to do any changes but once it's closed, the flattened image is only saved. Now print it out & frame it! 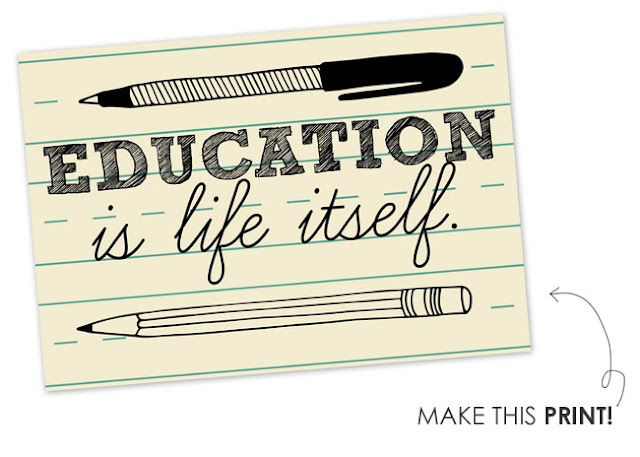 Play around with all the overlays to create some fun pieces of art for your classroom!